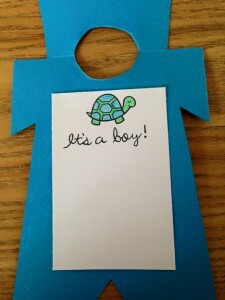 A family friend is welcoming a baby boy into their family soon. 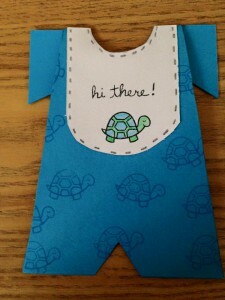 This is the card I made for them. 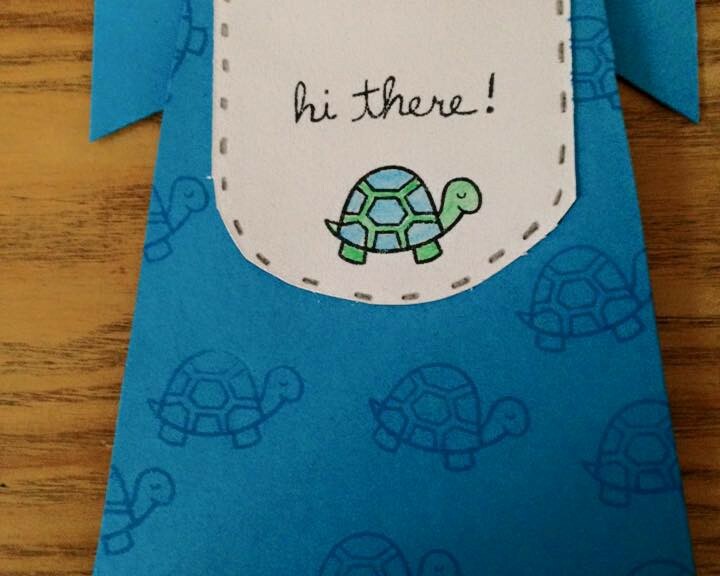 I got the idea for the shaped card from Sandy Allnock’s YouTube channel. 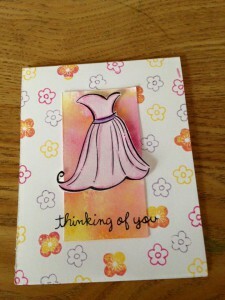 Extra Details: I used some tone on tone stamping for this card. We have to family friends who have babies turning 1 within a week of each other. 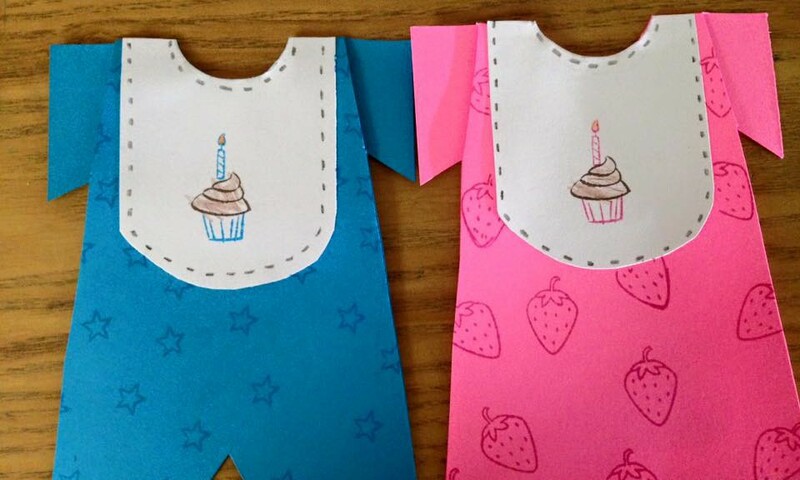 I found the tutorial for these shaped cards on Sandy Allnock’s YouTube channel. 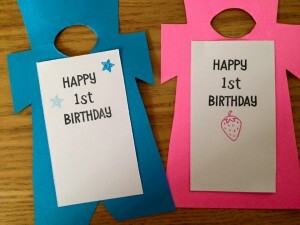 Extra Details: After creating the shaped of the cards and bibs, I added some stamping. 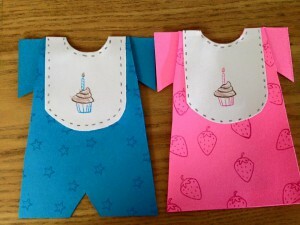 The kiddos helped me color in the images on the bibs. 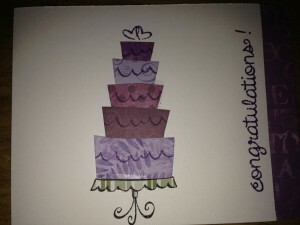 I had fun with water colors and rock and rolling stamping on this card. Extra Details: I started by water coloring the small panel with dye inks. 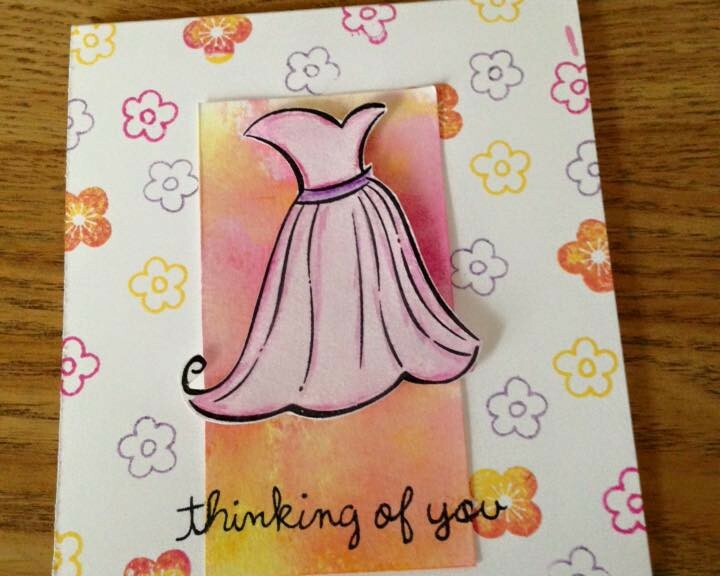 While that was drying, I stamped and water colored the dress. I used water color pencils for this. Then, I prepped my card base. 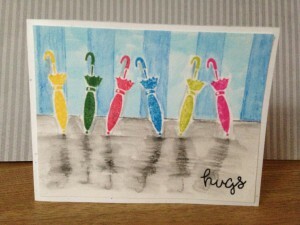 I used the same dye inks to stamp the background as I did to create the water color panel. I did some rock and roll stamping to create the multi colored flowers. I adhered everything together and stamped my sentiment. 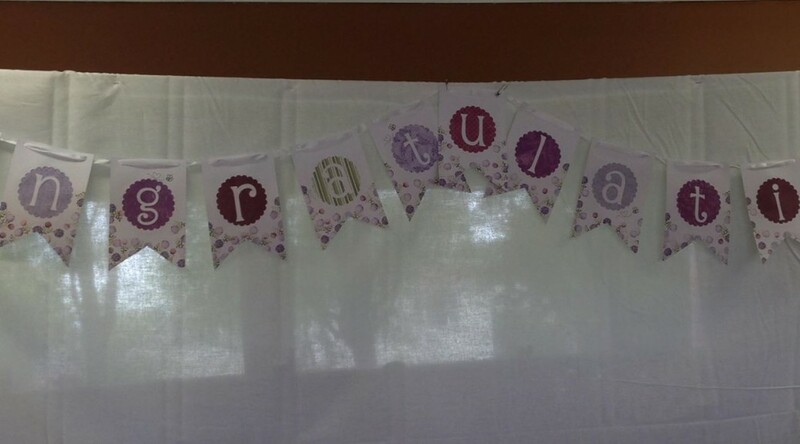 I made this for a friend who was getting married. I love the fairy tale feel to the sentiment. 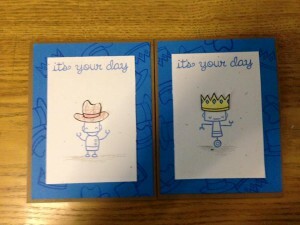 Extra Details: I stamped the images on a panel of white cardstock that is smaller than an A2 sized card. 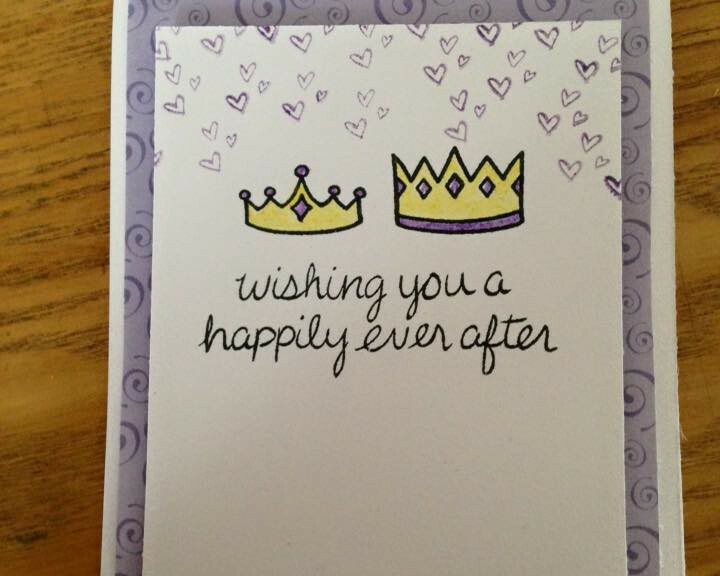 I used purple ink for the hearts. 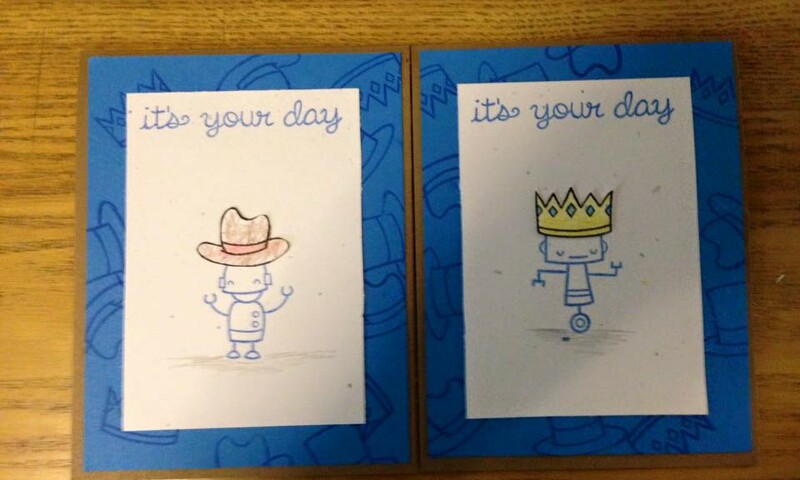 I colored the crowns with colored pencils. 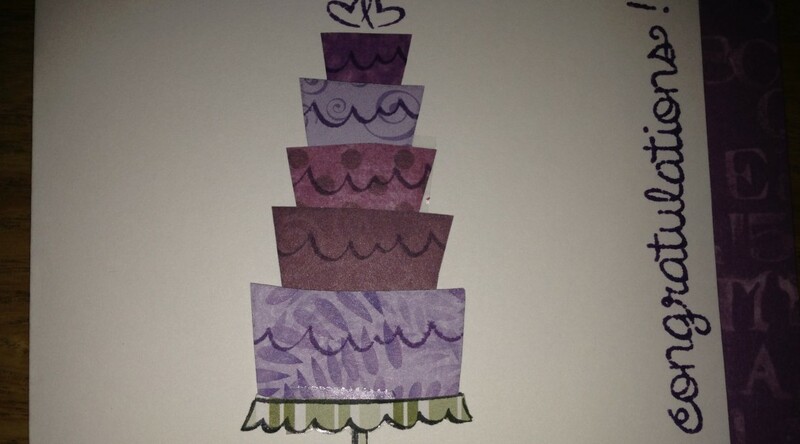 I added a layer of patterned paper between the stamped piece and the card base. I wanted to play with using my dye inks to water color. Extra Details: After stamping and water coloring the panel, I put it on a purple card base. 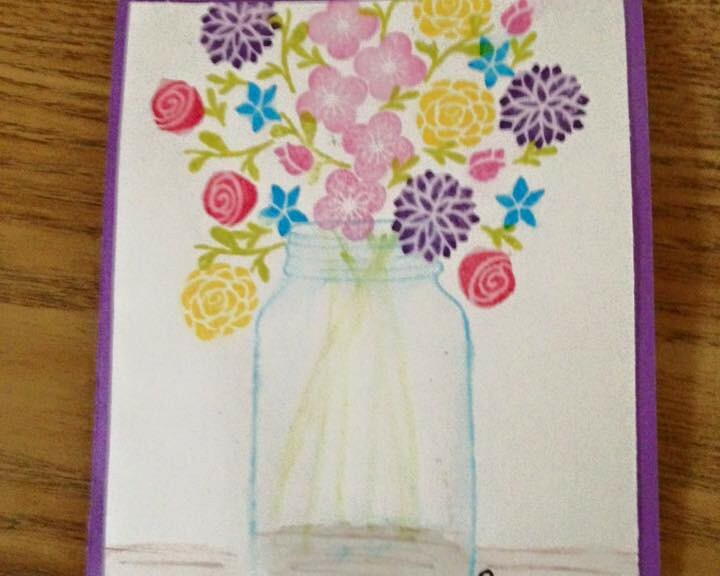 Stamps Used: Lawn Fawn’s Penelope’s Blossoms and Summertime Charm. 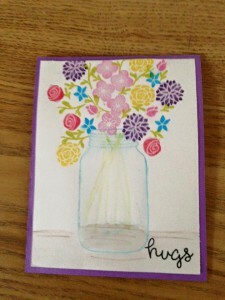 The hugs sentiment is a freebie from Lawn Fawn. 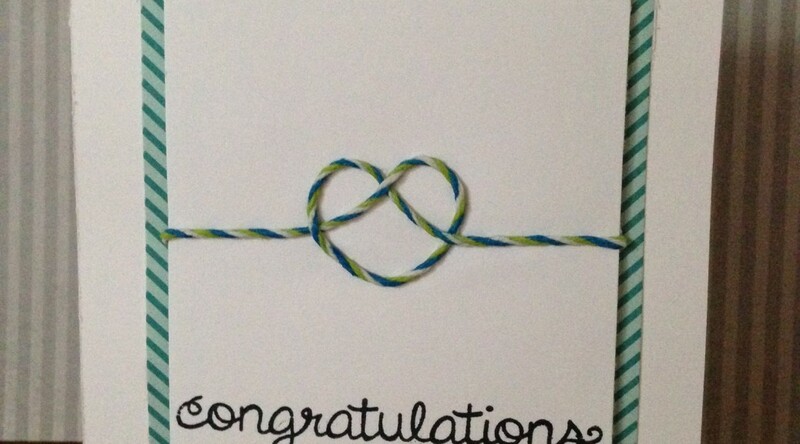 This is a wedding card I made. 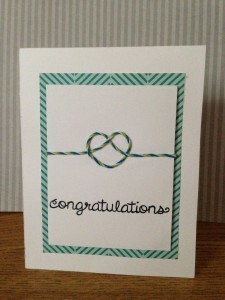 Lawn Fawn had just release the Happy Wedding stamp set. I loved the knot stamp in that set, but didn’t really want to buy the whole set just for that. So I used the twine that Lawn Fawn sends with your order to recreate the same look. Extra Details: I dipped the twine in tacky glue to help it hold it’s shape better. The glue also adhered the twine to it’s panel. 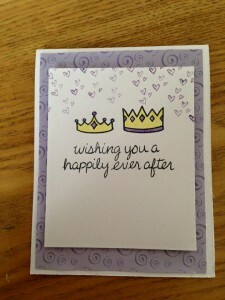 I very carefully inked two sentiments from Happily Ever After to create the greeting on the inside of the card. 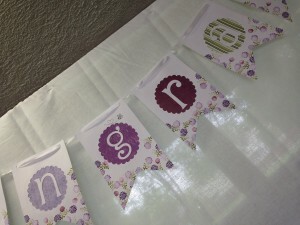 Paper: The patterned paper is a freebie from Lawn Fawn. It was included in my order. 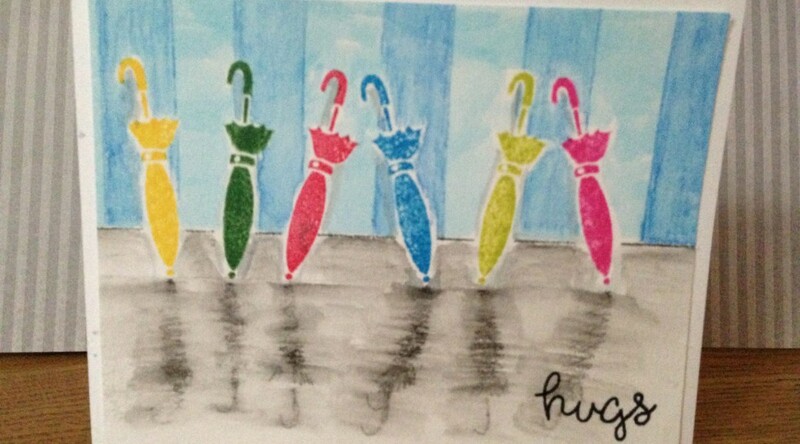 Extra Details: I started by stamping the umbrellas. I created the background with water color pencils. I added shadows with a black water color pencils and softened them out with water. 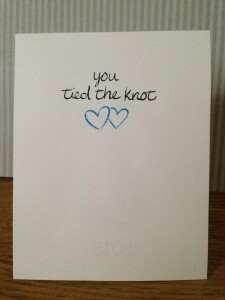 After the sentiment was stamped, I adhered the panel to a white card base.